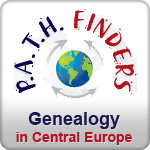 A guided walk in the forests near Prague to discover the joys of hunting mushrooms. Mushroom picking is something of a national sport in the Czech lands. The season is mostly during the late summer and early fall. 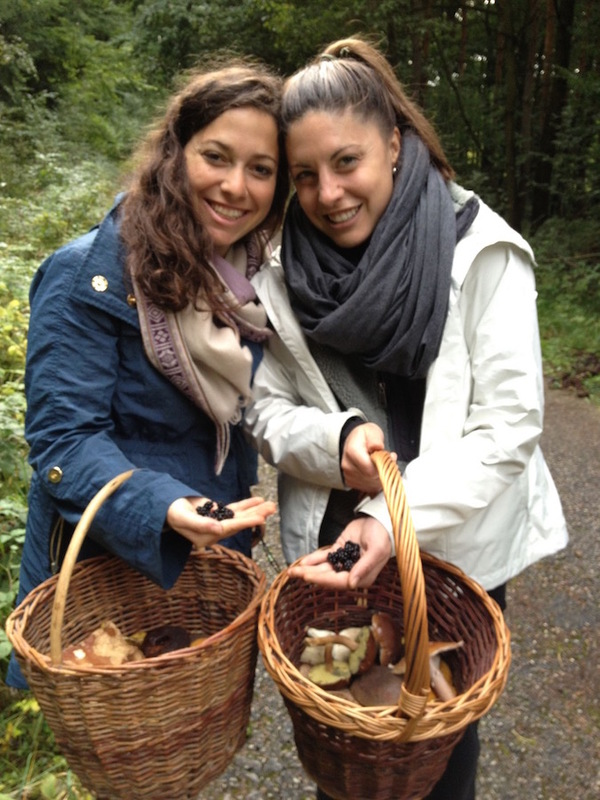 Czechs in droves head out with their baskets into the forests to forage for a multitude of edible mushrooms. Besides an excellent opportunity to explore the colorful Czech landscape, this is a characteristic part of Czech culture not to be missed. 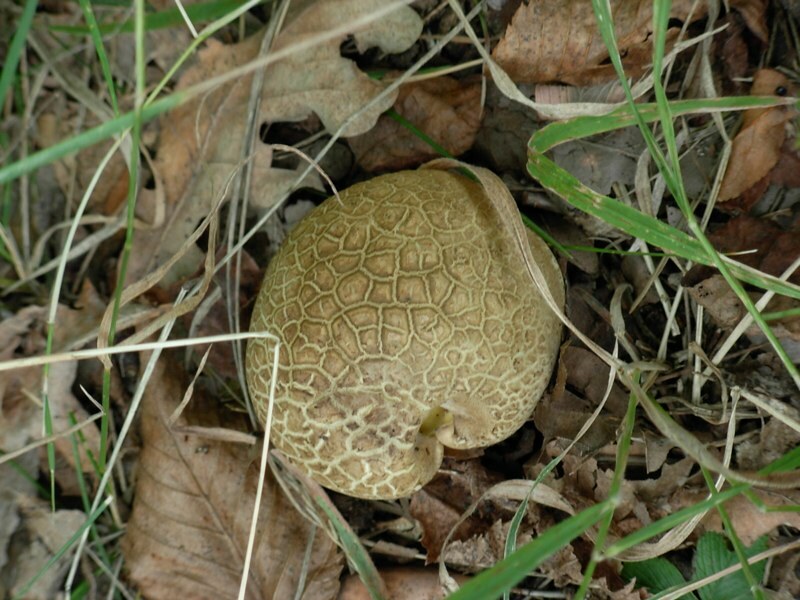 We offer guided day trips into the forests around Křivoklát Castle West of Prague to hunt mushrooms. Transportation is by private car or van, and these trips take between 4 - 6 hours.